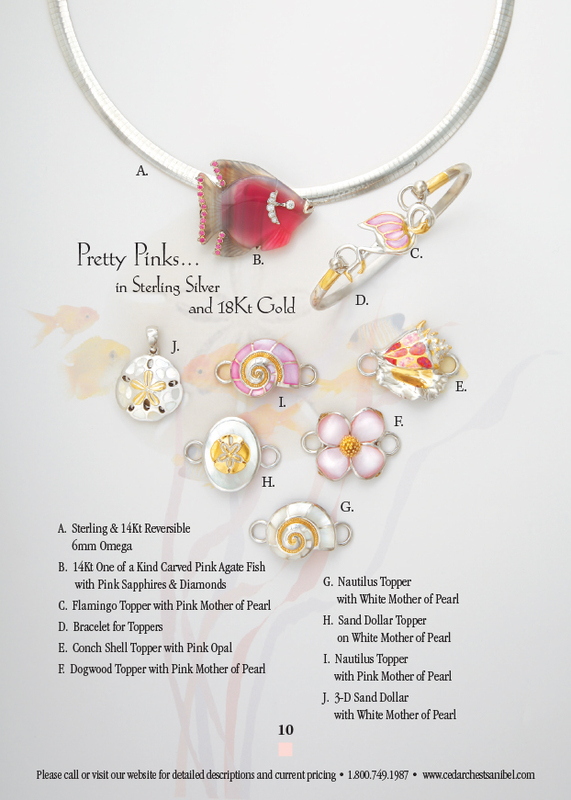 ...and Some of Their Favorite Friends! 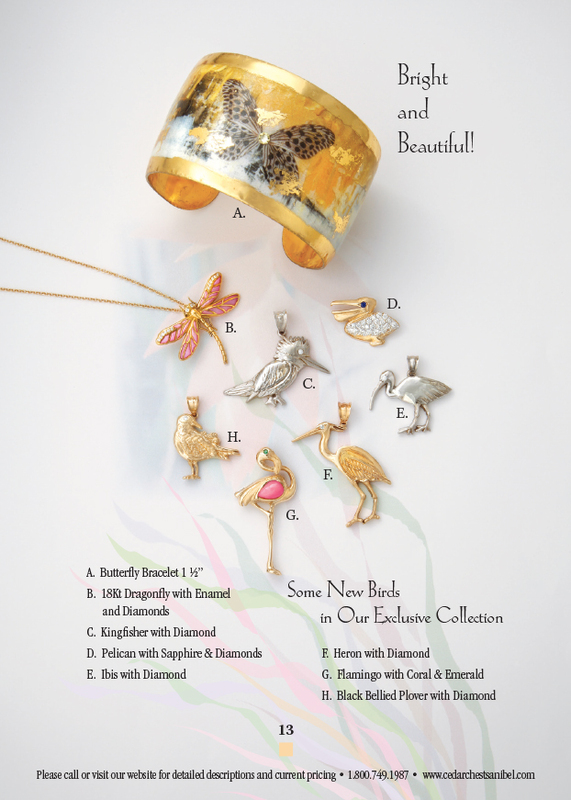 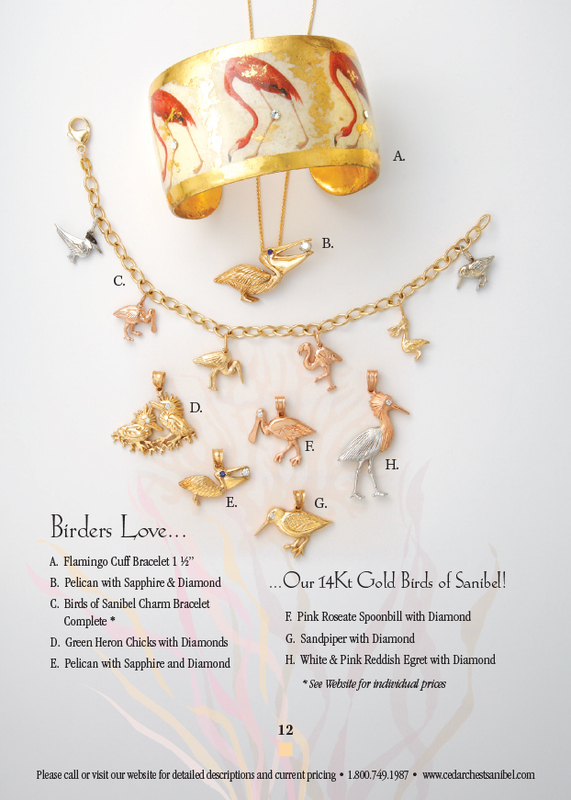 Birders Love... Our 14Kt Gold Birds of Sanibel! 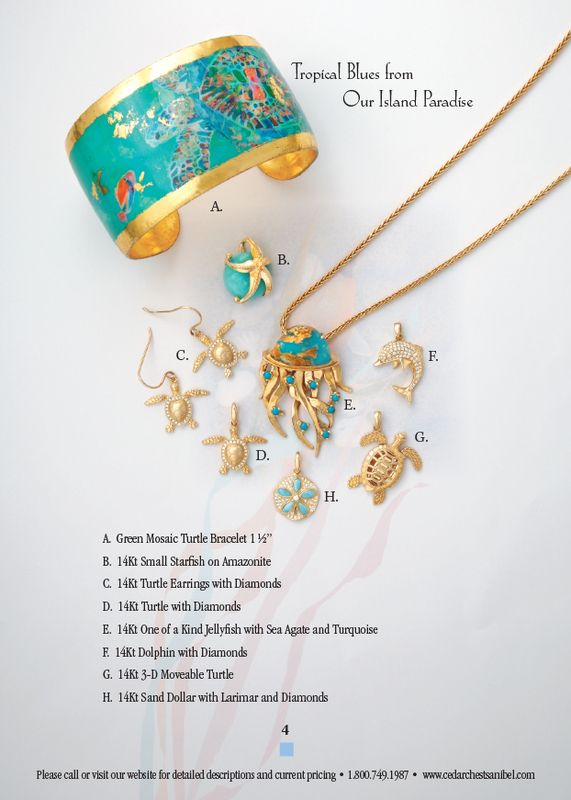 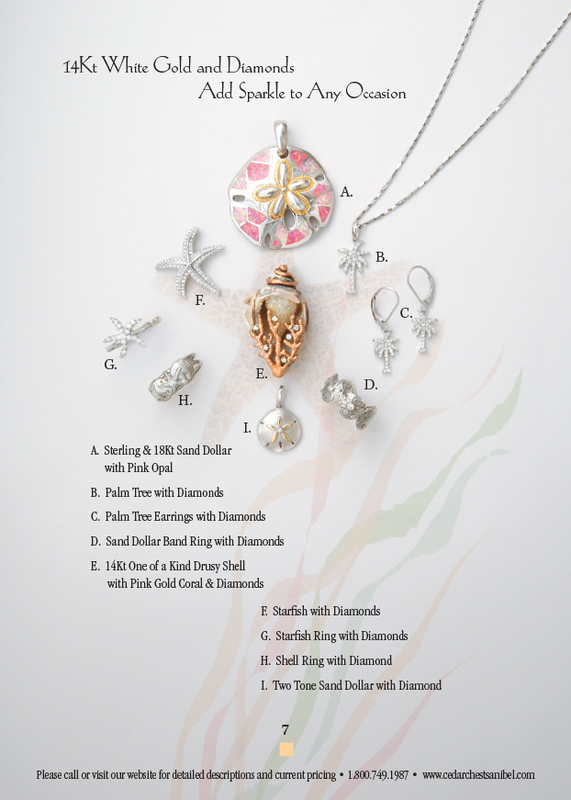 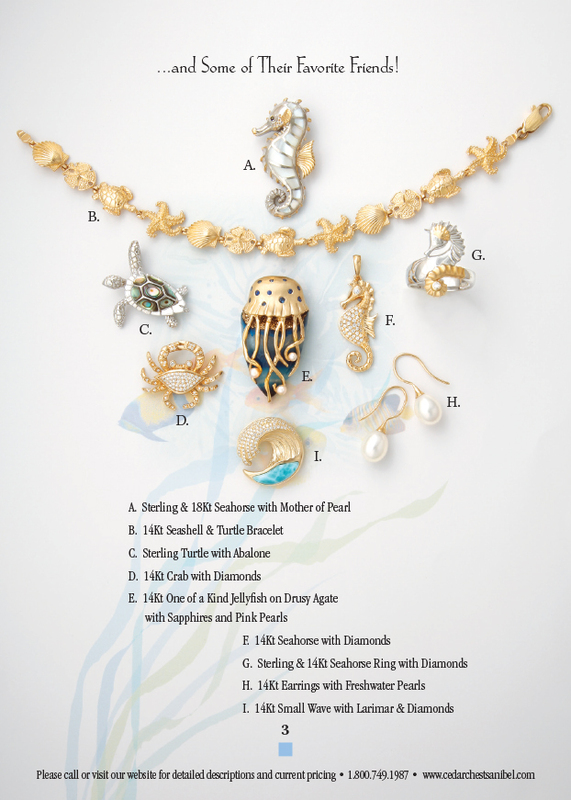 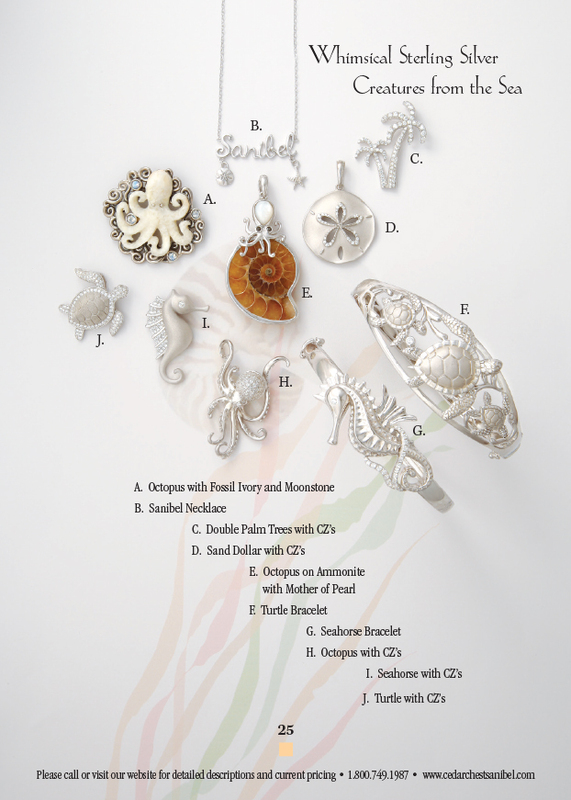 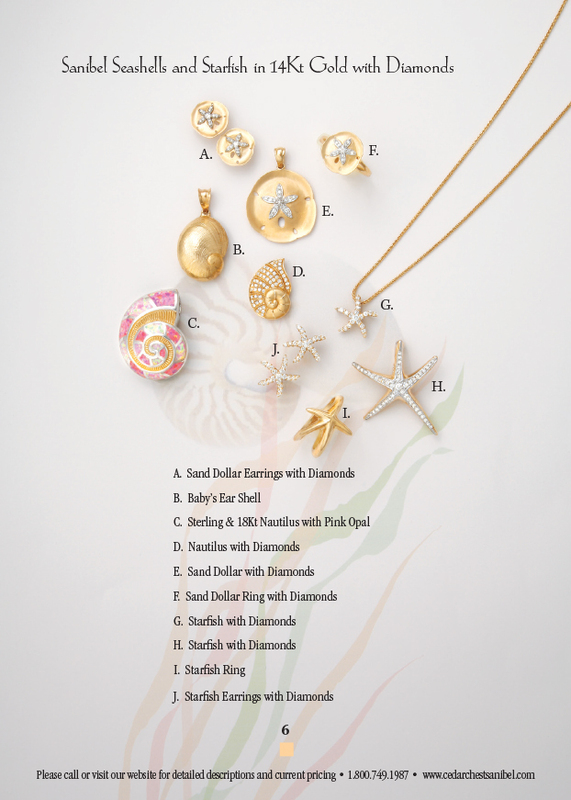 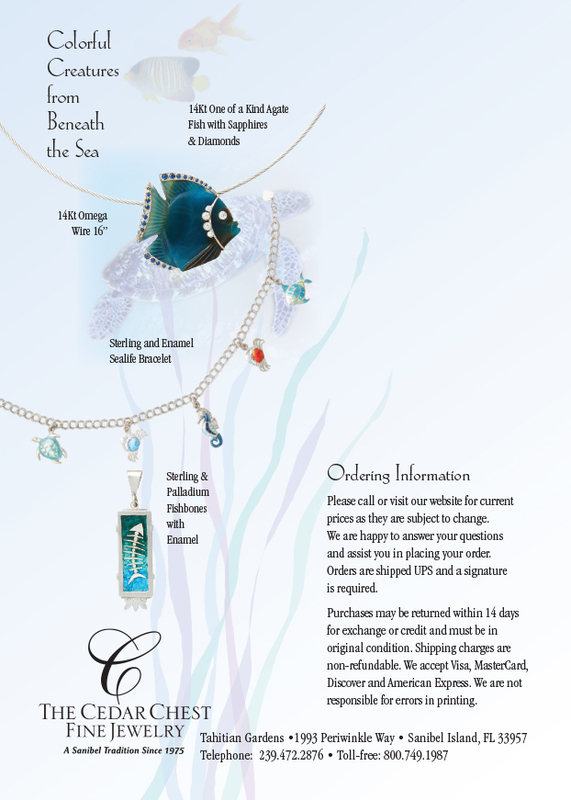 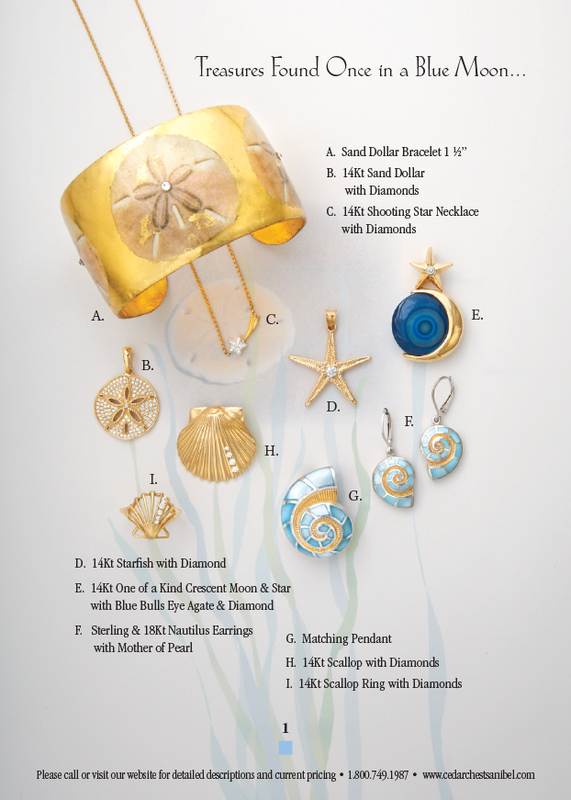 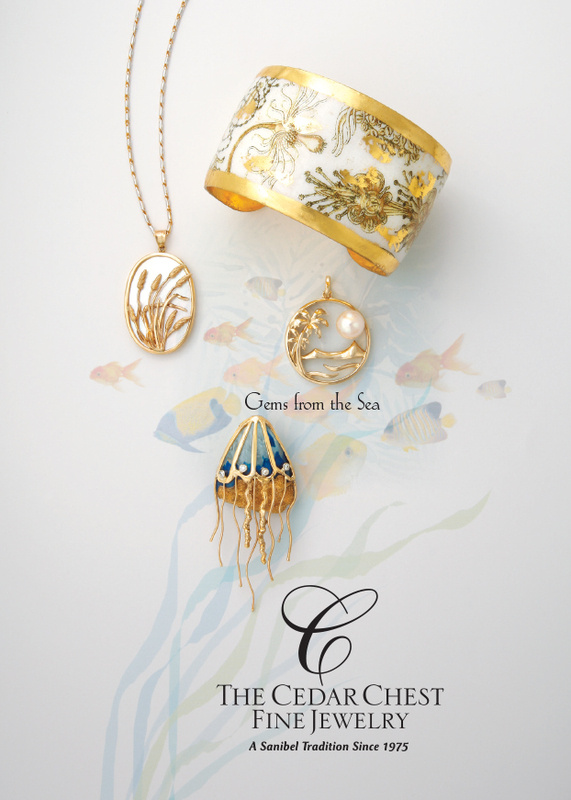 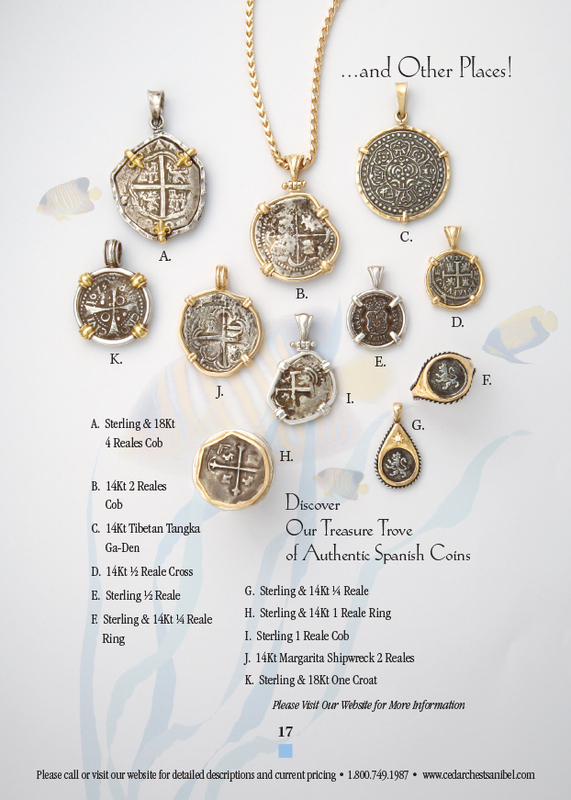 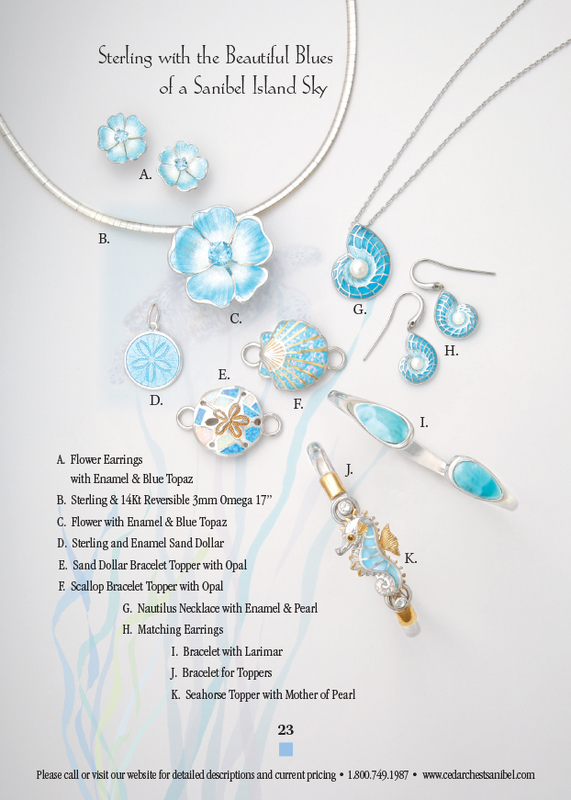 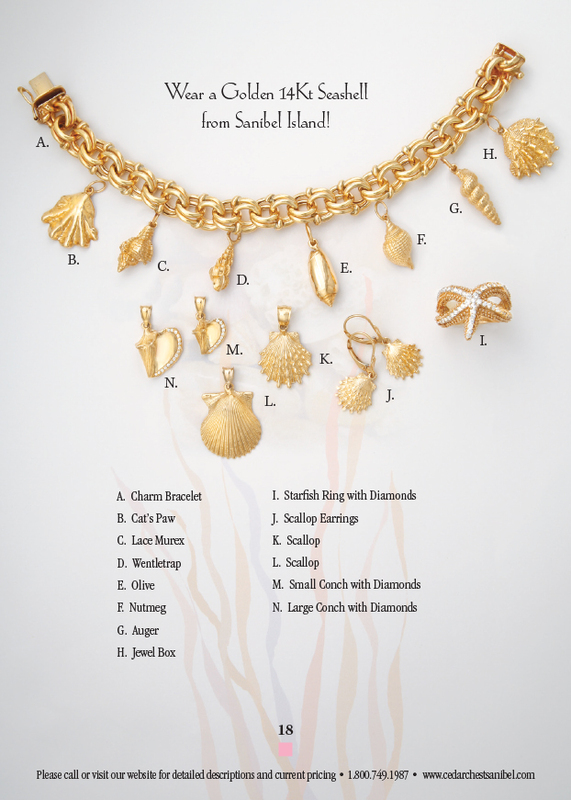 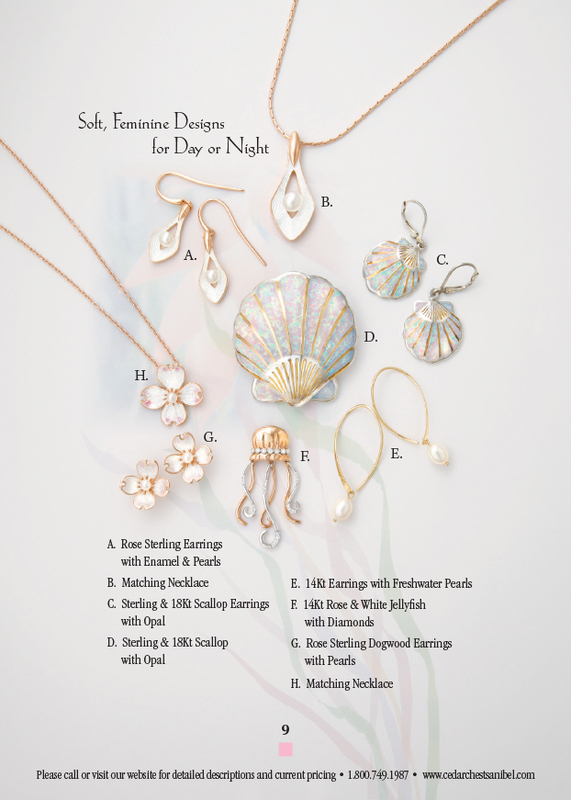 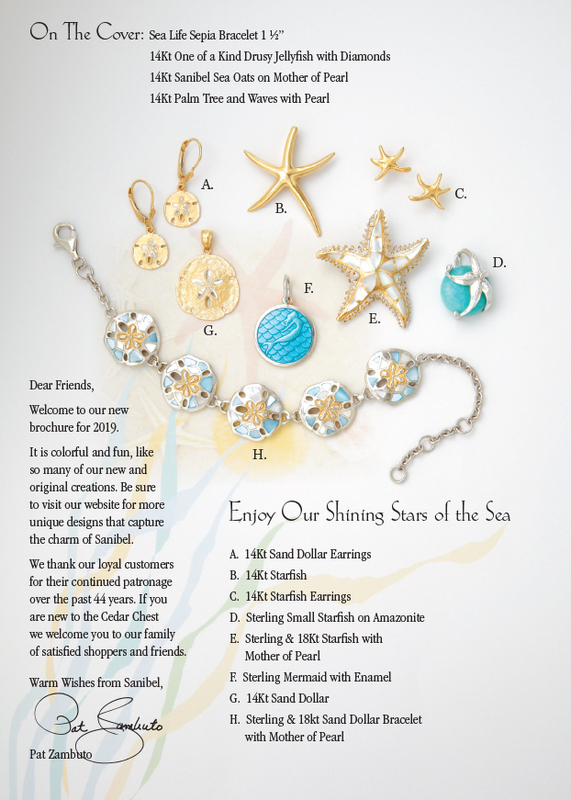 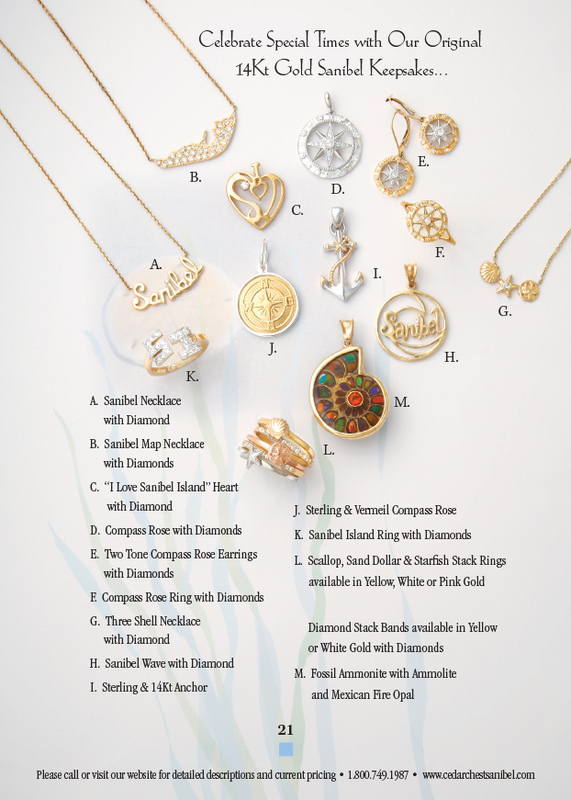 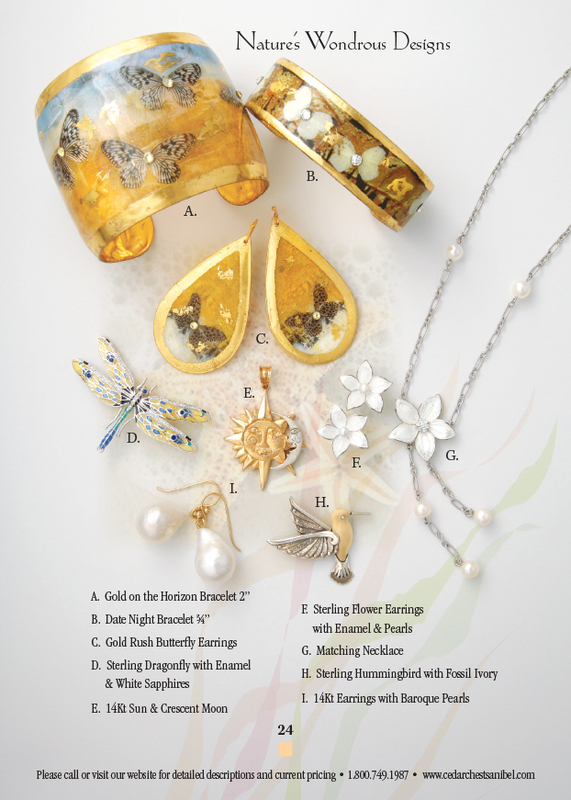 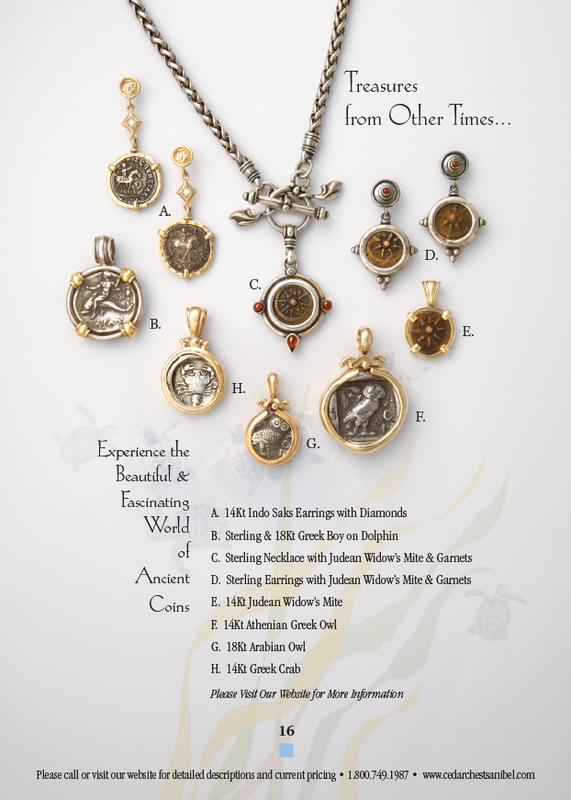 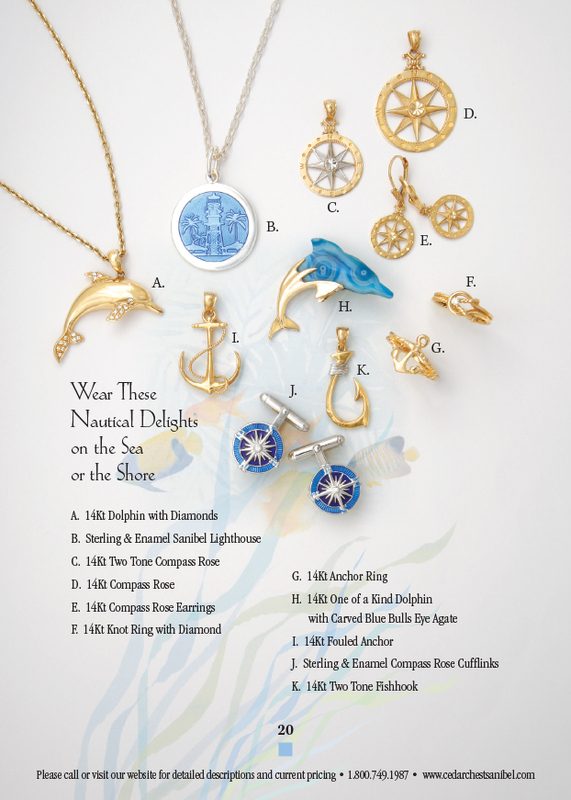 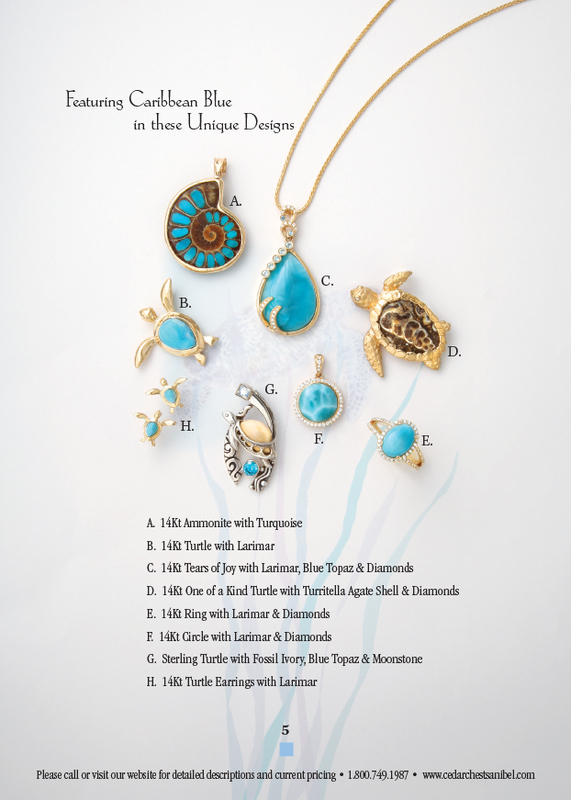 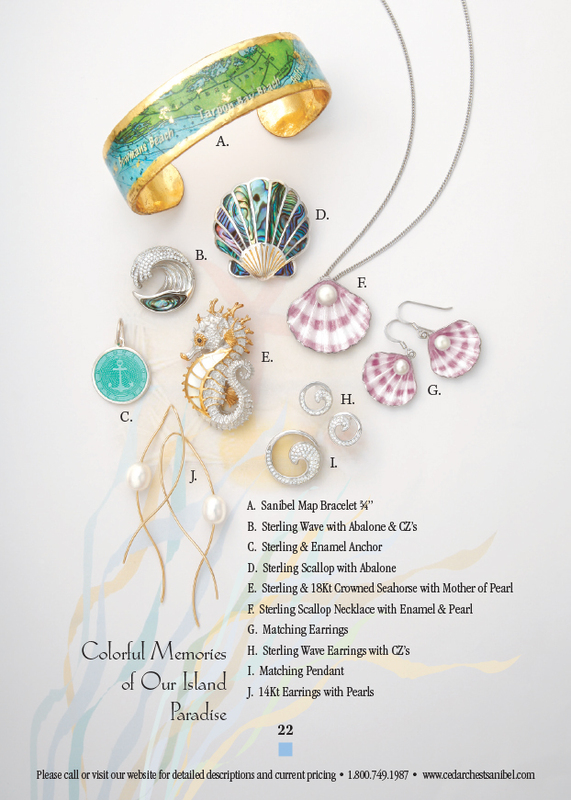 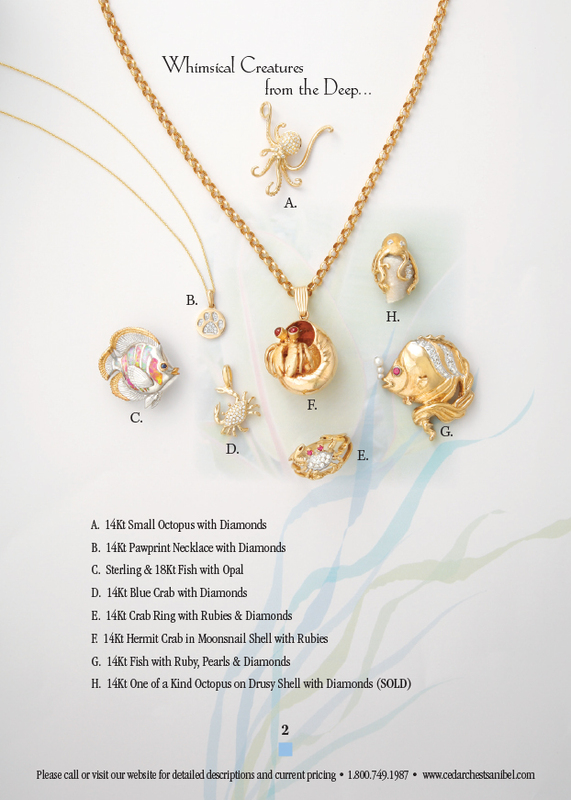 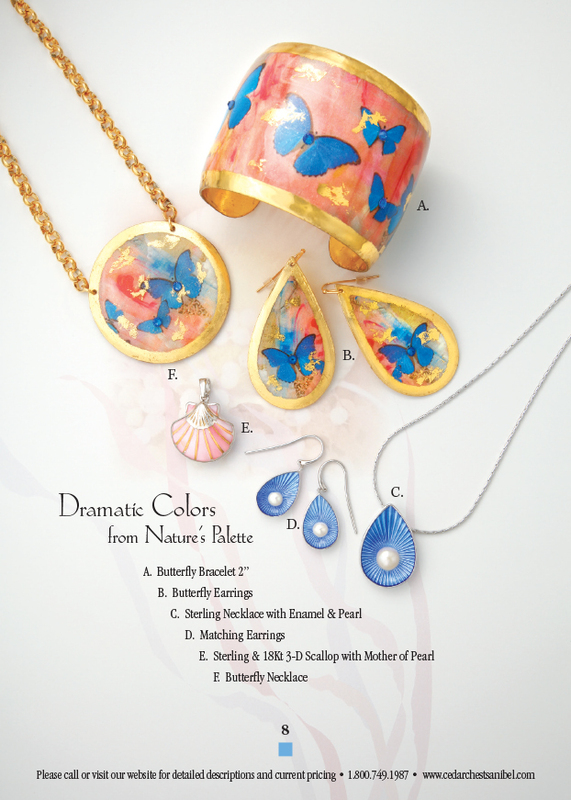 Wear a Golden 14Kt Seashell from Sanibel Island! 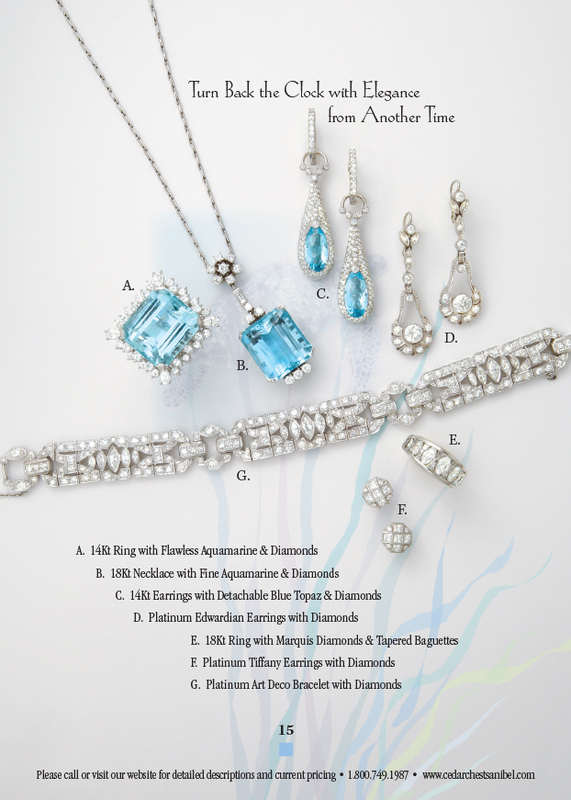 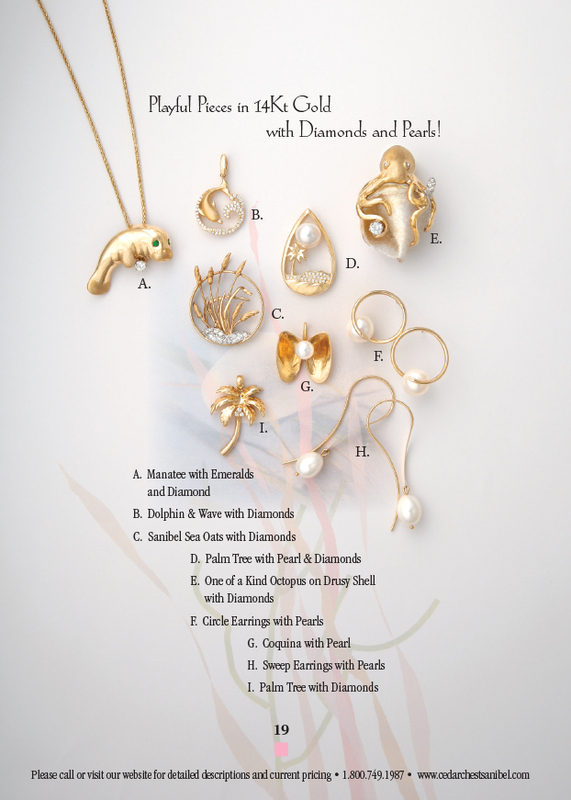 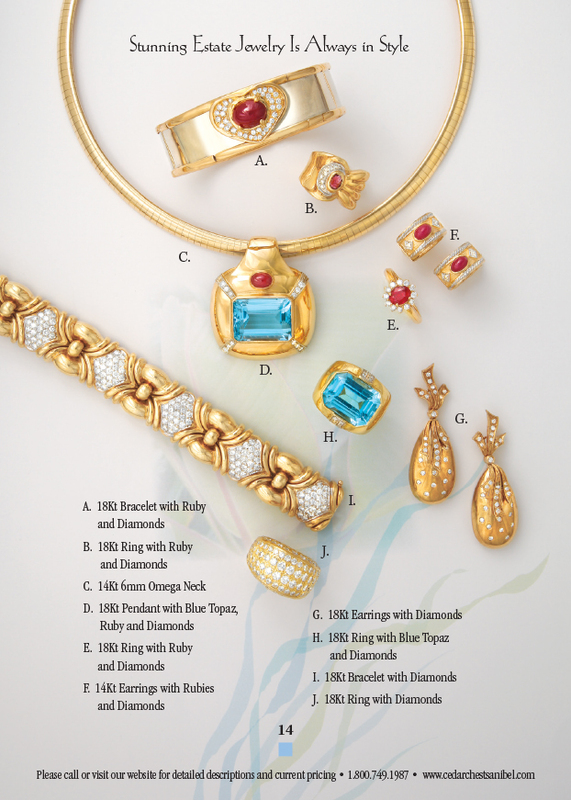 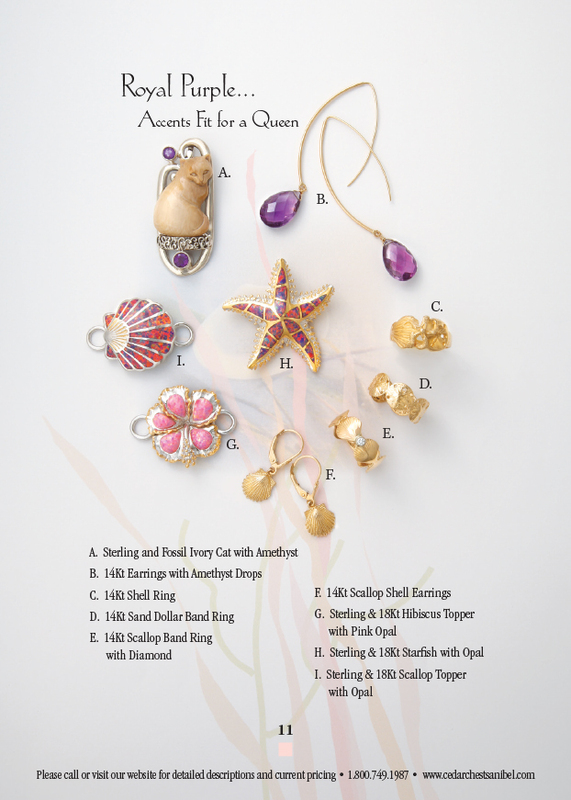 Playful Pieces in 14Kt Gold with Diamonds and Pearls!